The lightest e-bike systems for city bikes launches integrated smart features. 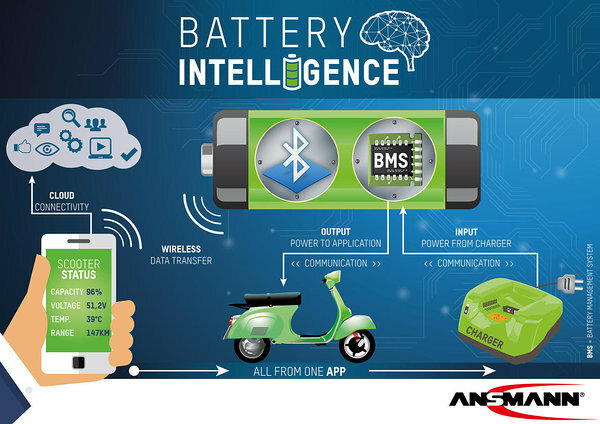 Ansmanns’ new battery management systems provide a Bluetooth interface powered by COMODULE. User, bike manufacturer and Ansmann will leverage from the connected platform consisting of the smartphone application and the cloud based analytics and notification dashboard. The new battery-app solution consists of an intelligent, standard combination between rechargeable cells, highly integrated safety board and easy to use smartphone-app. It is based on ANSMANN`s “Bluetooth Direct Connect” industrial solution presented last year at Electronica, the world`s largest electronic trade fair. This system will soon be integrated into a variety of other electronic devices which require intelligent drive monitoring and control. Compact and lightweight battery and motor solutions for city bikes complement the ANSMANN e- bike drive system portfolio. The kits weigh less than four kilograms - lighter than most other kits on the market. An important factor for city bikes is not so much distance as ease of use and flexibility. Therefore ANSMANN’s new combination of light battery and intelligent bike app are a perfect system solution for manufacturers of city bikes and also folding bikes.  ANSMANN AG is a German electronics firm that has been around for more than 25 years. They are known for high quality, safe, technically pioneering, whilst remaining inexpensive, battery solutions supplier for all private and industrial situations. The end user will have heard of ANSMANN mainly from their battery chargers in the electrical shops and online sales. Last year the range of OEM and Industrial Solutions was supplemented by the introduction of this intelligent Bluetooth module, which enables a multitude of interactive functions between the battery and smartphones or other professional Bluetooth enabled reading devices.